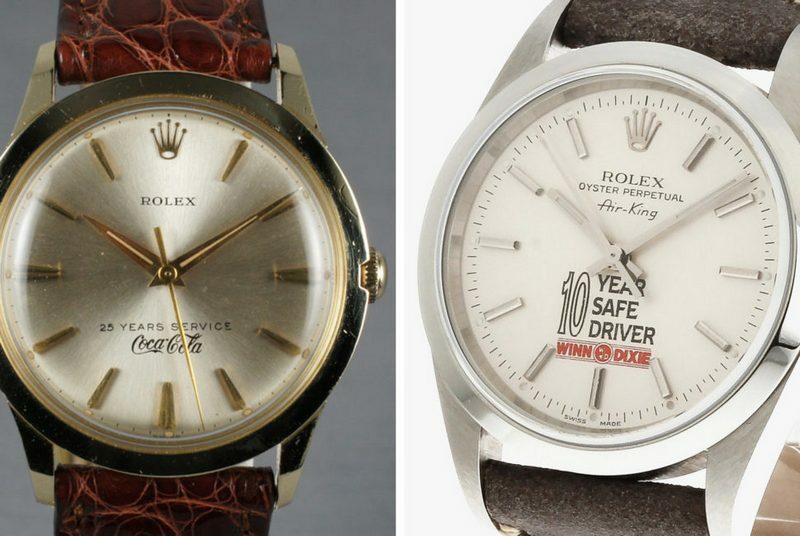 A Rolex with a multinational brand logo on the dial is not exactly a new concept or a fad. 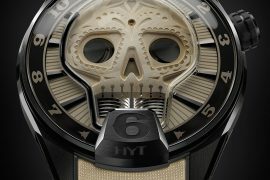 If you are a luxury watch enthusiasts, you may have already seen a couple of them – Coca-Cola and Winn-Dixie. One logo least expected to see on a customized Rolex is the red, white and blue of Domino’s Pizza. There is actually a Domino’s Rolex from the 1970s that exist and it has a story. 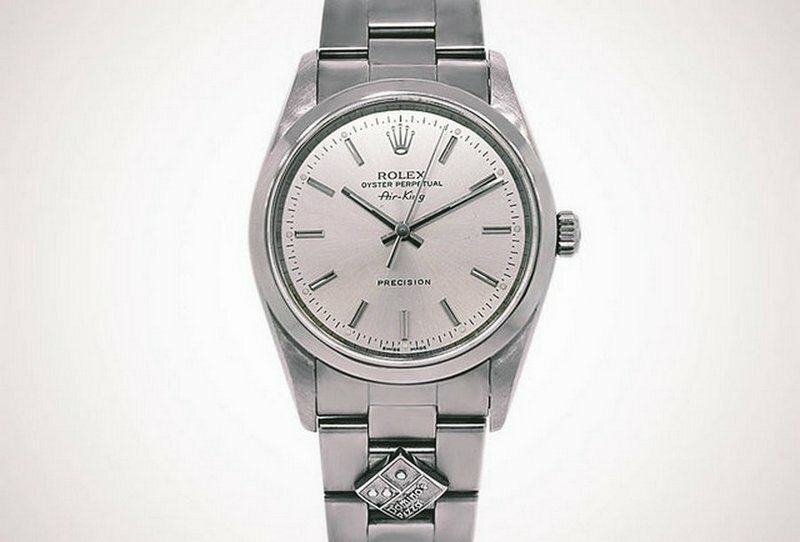 After Monaghan recognized the value in performance bonus by way of fancy watches, he introduced a program named the “Rolex Challenge”. 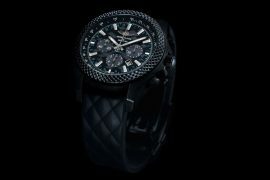 This time he made sure to make it a bit tougher, instead of one week, franchisees had to make their sales share four weeks in a row to earn a branded Rolex Air-King. 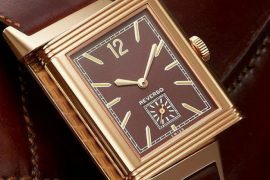 With time Rolexes got expensive and Domino’s had to change the formula – weekly sales quota increased from $20,000 to $25,000. Those who made over $10,000 per week received a Hermés tie. 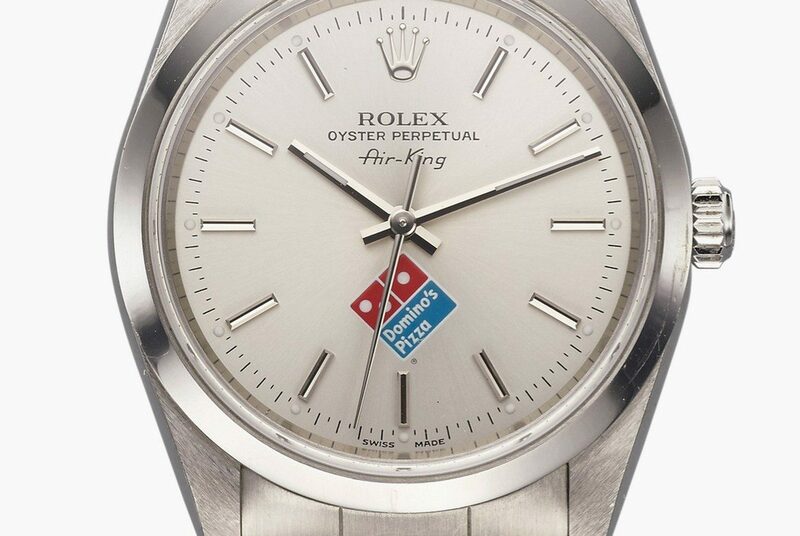 With time the pizza brand also made a design change to the customized Domino’s Rolex. 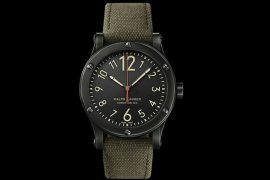 They moved the logo (in metal form) from the dial to a more discreet location – the bracelet. Having the logo on the dial made sense in the beginning to promote the brand, safe to assume everyone from management to franchisees realized with time it is a bit as tasteless as Donald Trump’s gold-plated toilet. Astronomia Tourbillon Baguette Another Million Dollar Masterpiece From Jacob & Co.